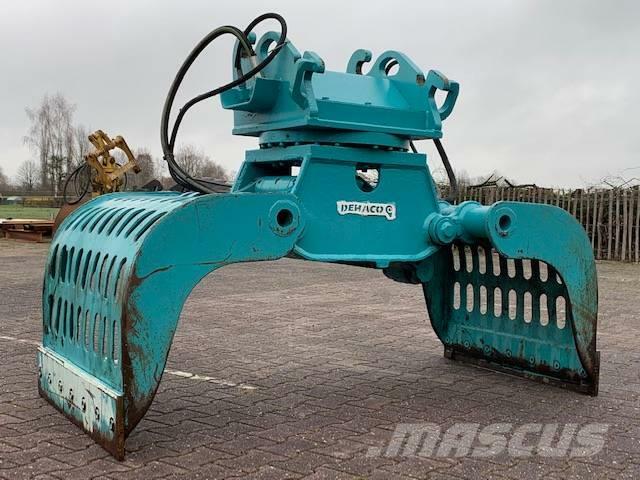 Other information Recently rebuild Zijtveld S-1200D for sale. 100% top condition. 2 test-video's and over 10 pictures available on our own website.